The certified technicians in our service shop can handle waxing, new ski mounts, and much more, usually with next-day turnaround. 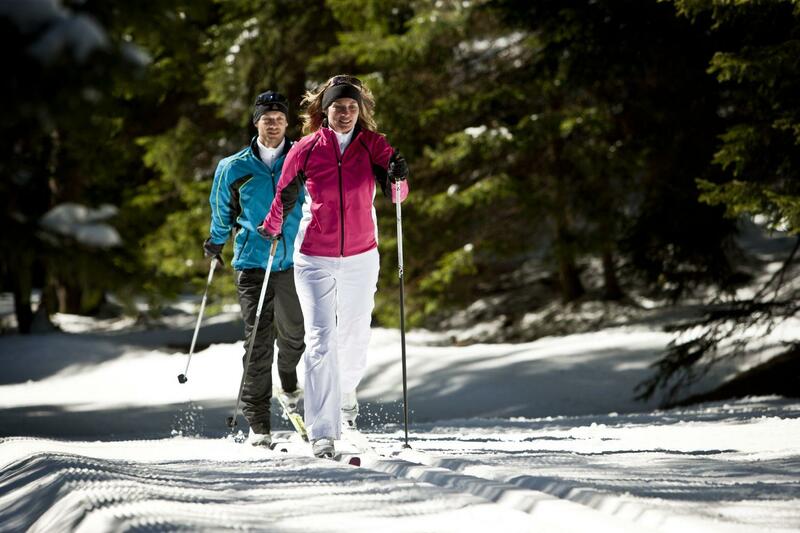 We also offer XC ski and snowshoe rentals. 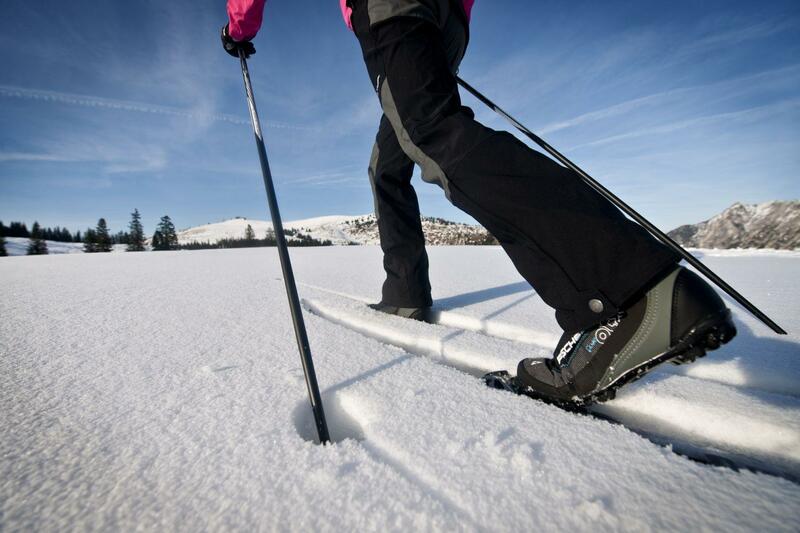 For when you want spend a day either on the trails, in the backcountry, skate skiing on the groomed trail, or trying touring skis for demo purposes, we can provide you with the equipment you need. We'll prep your skis for you! we can wax your skis for you. Want to learn to wax your skis? We rent showshoes for adults and children. 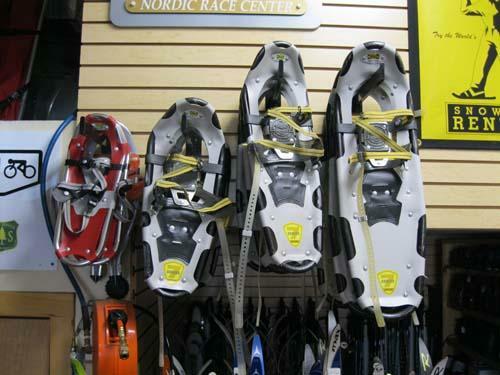 For when you want spend a day either on the trails, in the backcountry, or trying touring snowshoes for demo purposes, we can provide you with the equipment you need. 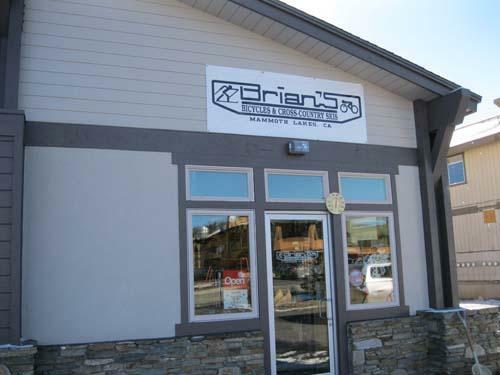 We are a full service bicycle and cross county ski shop in Mammoth Lakes.